 Touchtech Payments Ltd. is a Dublin-based company specialising in online authentication for financial institutions. We provide compliant solutions that can be used to authenticate just about anything, from online payments to loan agreements to banking logins. All our products are certified to industry standards and meet all existing regulatory standards, including the Payment Services Directive 2 and its recently published Regulatory Technical Standards. Our products are designed to represent a significant step forward in both Security and Usability. We offer unmatched levels of customisation and service across our entire product range.